We first learned about the Toshiba RC100 Series SSD at CES 2018 and were intrigued by the by what Toshiba was showing off. 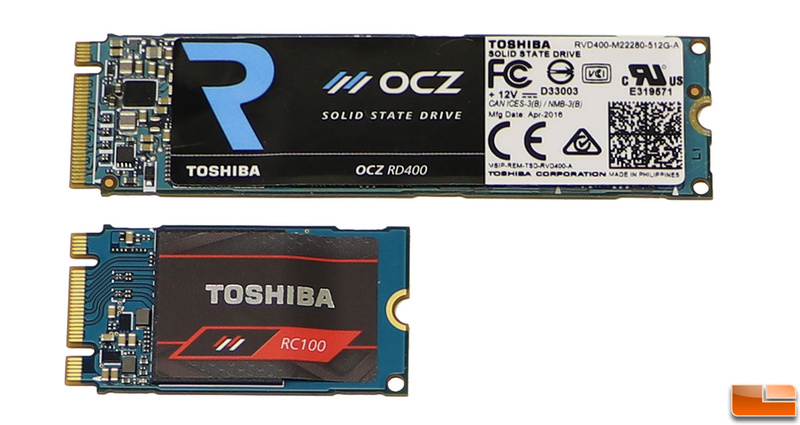 The RC100 series are all M.2 PCIe Gen 3x2 NVMe drives that use the tiny 2242 form factor rather than the much more common 2280 form factor. Toshiba was able to release this drive on such a small PCB as it uses single-core design where the Toshiba DRAM-less controller and 64-Layer TLC NAND Flash (BiCS3) are all on the same package.